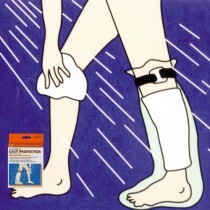 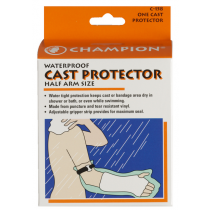 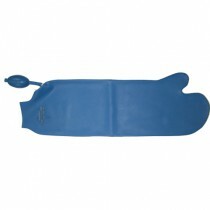 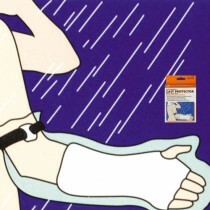 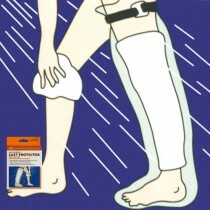 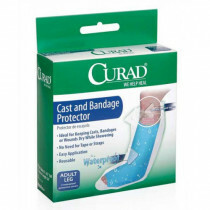 Waterproof cast protectors are ideal for swimming or bathing with a cast. 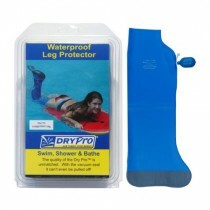 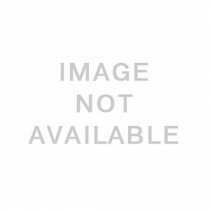 Dry Pro is a top manufacturer of waterproof cast covers, prosthetic covers and more. 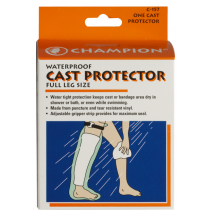 With these waterproof cast protectors, you can feel confident that your cast cover will stay sealed in place due to a unique vacuum seal feature. 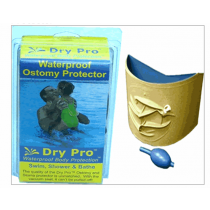 Dry Pro also makes waterproof Stoma Covers, prosthetic covers and even picc line covers. 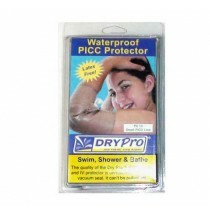 It has never been easier to protect your stoma while showering, bathing and even swimming.